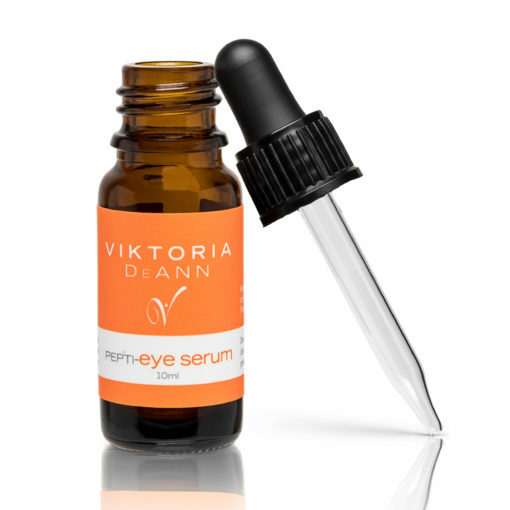 After Cleansing start from the outside of the under eye and gently pat Eye Serum onto the delicate skin moving inward and avoiding contact with eye. 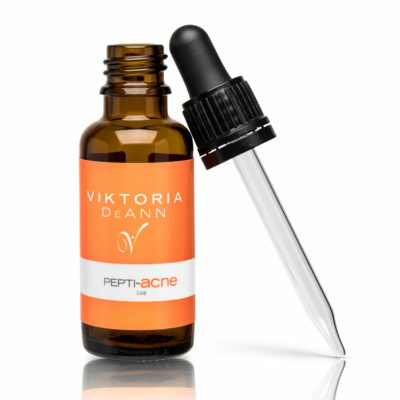 Use in combination with other Restore treatment products or move to the Protect phase of your regimen. I hope ll the stars lit up when I clicked on them! I absolutely love this product! goes on smooth, smells great, non-irritating and it actually works! Clients love this! 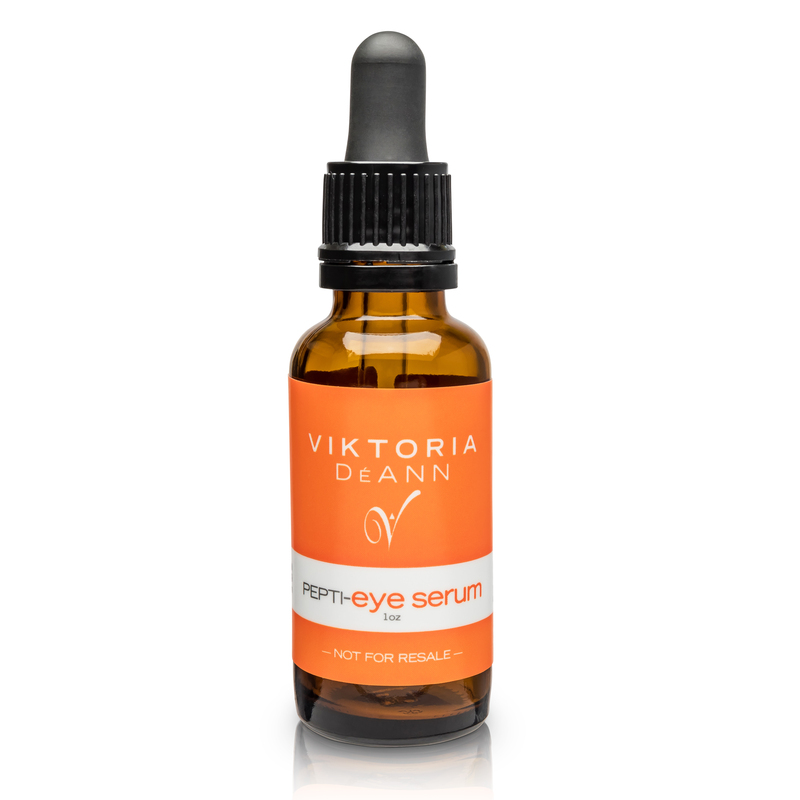 This eye serum is absolutely phenomenal!! Results are almost immediate. Fantastic product. My clients are very happy. 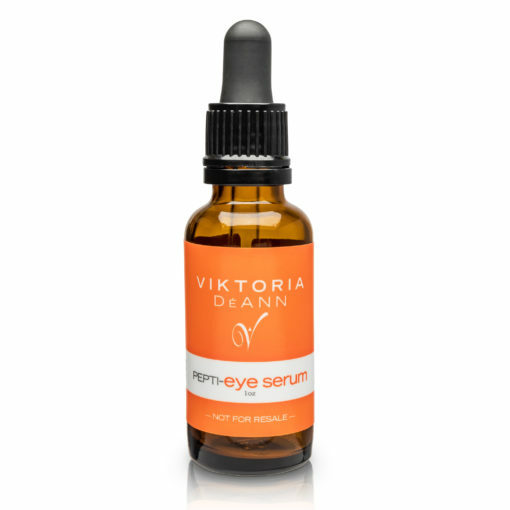 Best eye serum Ive ever used….and Ive tried them ALL. Usually i notice no difference, but within only a week, i noticed reduced under eye circles and reduced fine lines and overall hydration increased considerably. Never irritates my easily irritated skin either. I have used this product for 6 weeks and I am in love. My fine lines are gone. This is my new must have product.